With Latin America as the closest and one of the largest markets for U.S. business, companies that want to succeed have to overcome challenges and meet opportunities of intercultural communication with their Latin American counterparts. 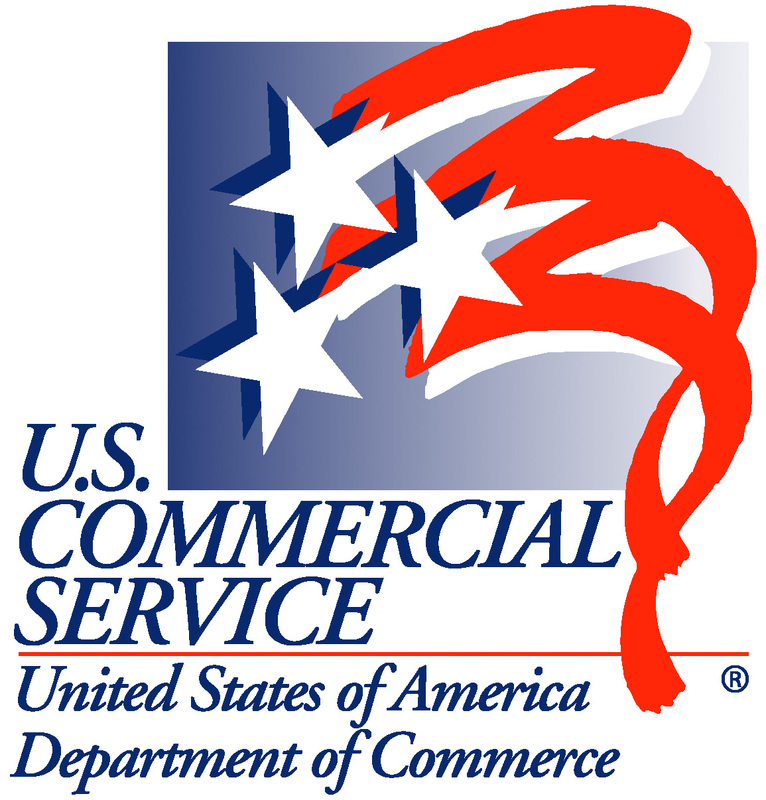 The U.S. Commercial Service is partnering with The Culture Mastery for a workshop which will provide Tennessee entrepreneurs with insights into the major cultural differences between the domestic American market and those in Colombia and Mexico. We invite you to join our own Christian Höferle, the U.S. Department of Commerce, and high caliber trade professionals at the Knoxville Chamber of Commerce on May 16, 11am as they speak about U.S., Colombian and Mexican cultural communications styles and how to build better business relationships. Entrepreneurs, exporters, and staff working with Latin American customers or companies wanting to expand their sales to Latin America. Registration begins at 10:30 am. The networking event starts at 11:30 am to meet experts in international marketing, finance and logistics. For additional information, please call Robert Leach, Director of the Knoxville USEAC at (865) 545-4637. Register Today (Seating is limited)!